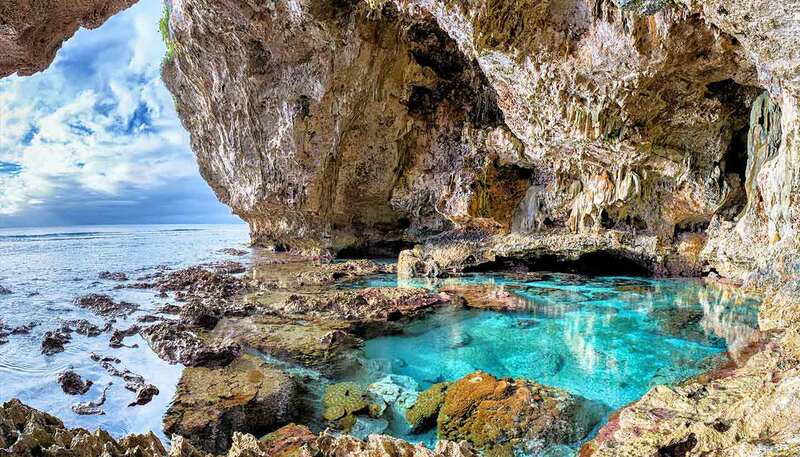 Air New Zealand (www.airnewzealand.com) flies to Niue from Auckland weekly, with twice-weekly services between April and October. The airport is 5km (3 miles) south of Alofi. From Auckland - 3 hours 30 minutes. NZ$34, which you must pay in cash on departure.